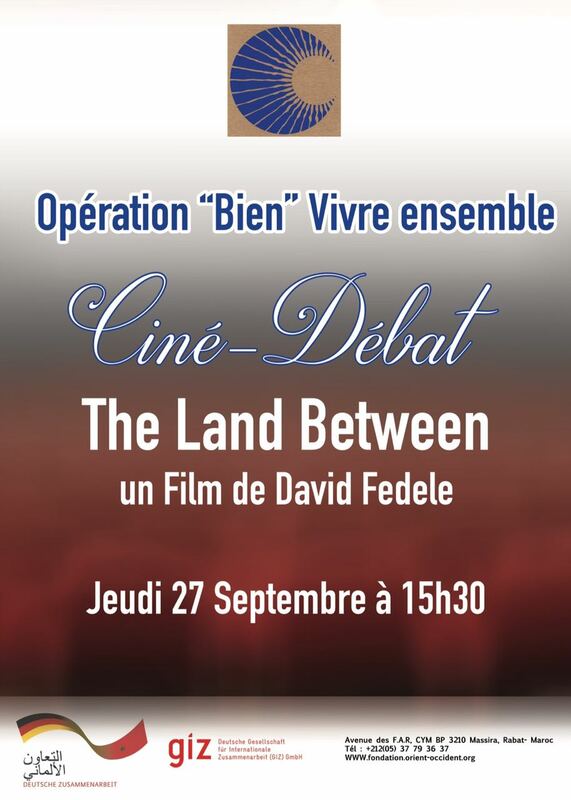 Come numerous, to the projection of the film “The Land Between” by David Fedele, followed by a group discussion at the FOO Rabat! At the Fondation Orient-Occident of Rabat, projection of the film “The Land Between” by David Fedele, followed by a group discussion. 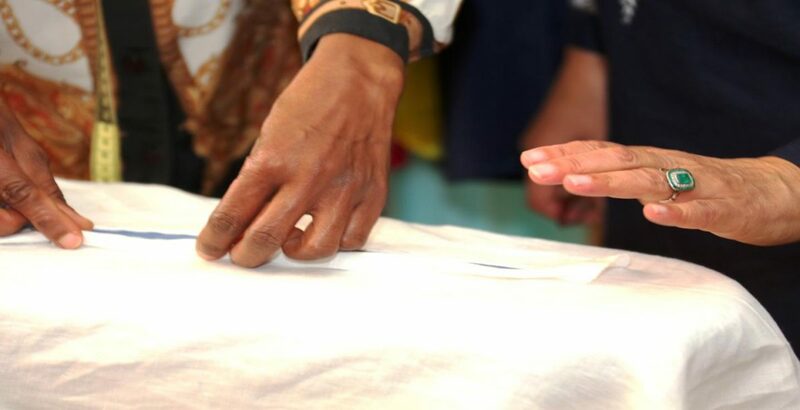 The activity is organized in the framework of the “Bien Vivre ensemble” project led by the GIZ in partneship with the Fondation Orient-Occident. 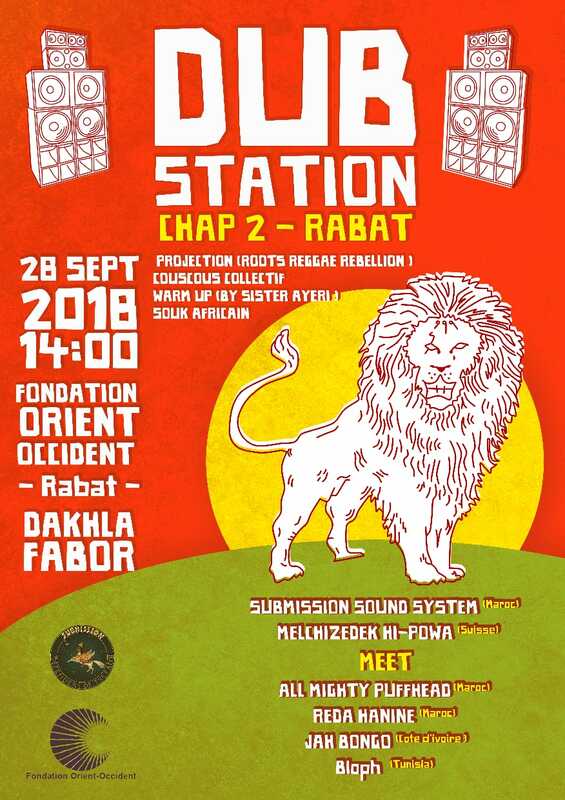 We wait for you at DUB STATION on the 28 September!